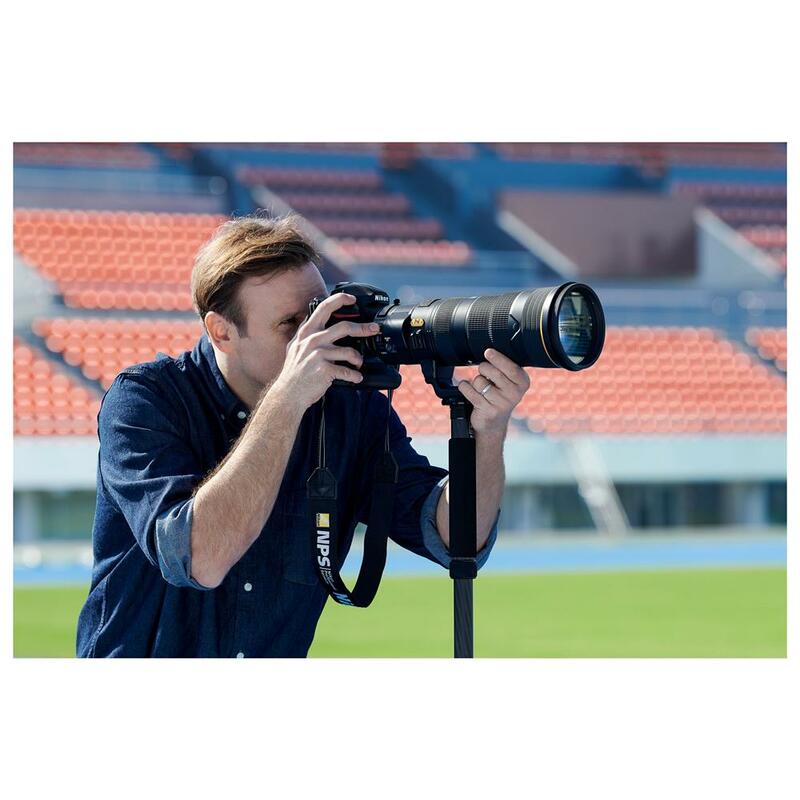 Capture sports, events and wildlife with newfound precision and versatility. 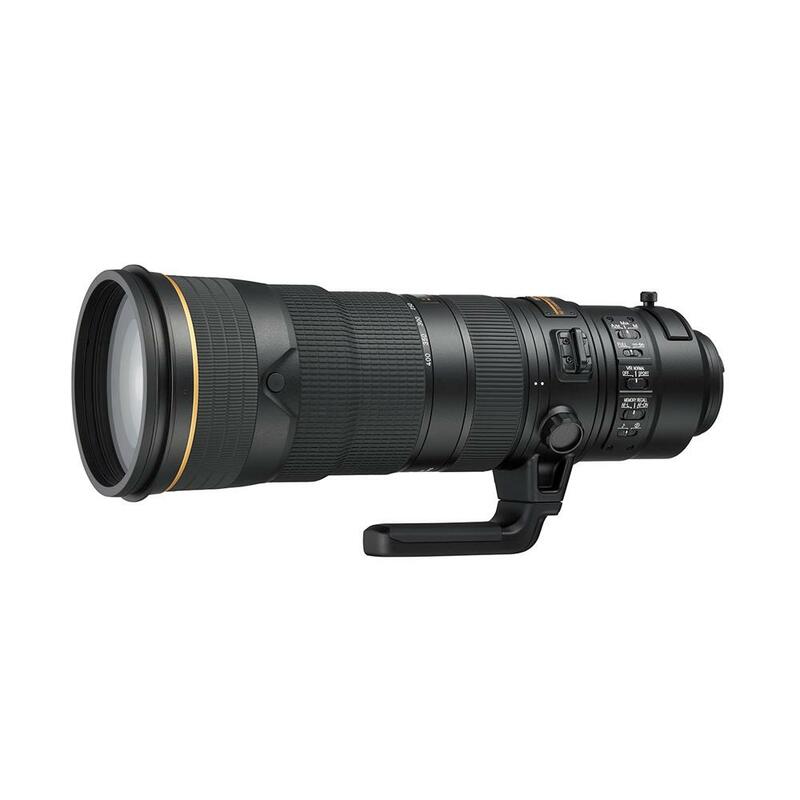 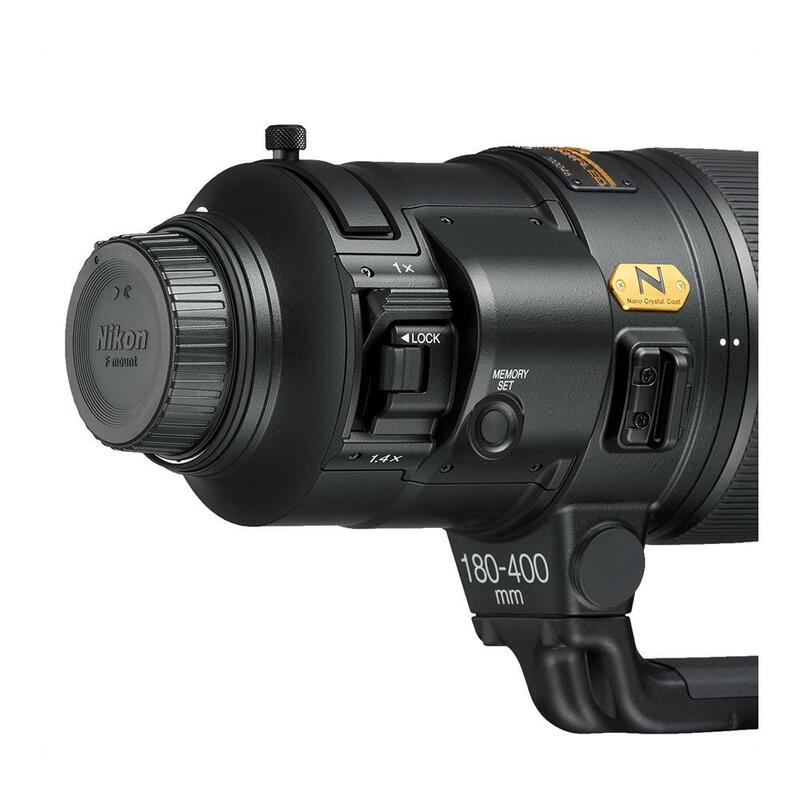 Featuring Nikon's first built-in 1.4X teleconverter, this 180-400mm super-telephoto zoom lens combines superb optics, advanced lens technology, blazing fast focus speed and robust durability with the ability to increase focal length to 560mm (840mm equivalent on DX-format cameras) with the flick of a switch. 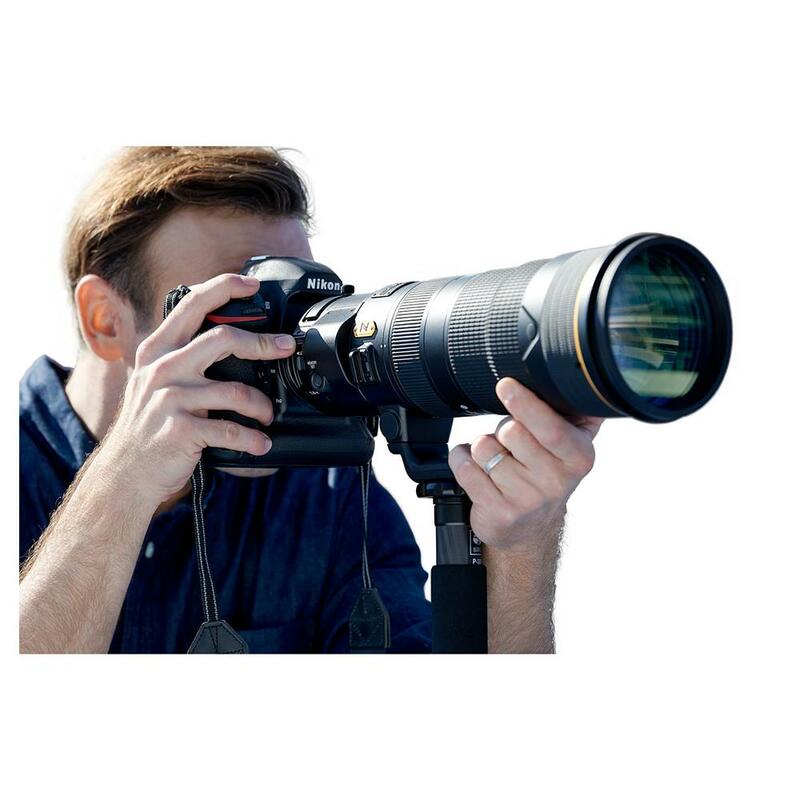 Capable of drawing peak performance from Nikon's latest DSLRs, especially those with the 153-point AF system, it is bound to become the go-to choice for serious action chasers. 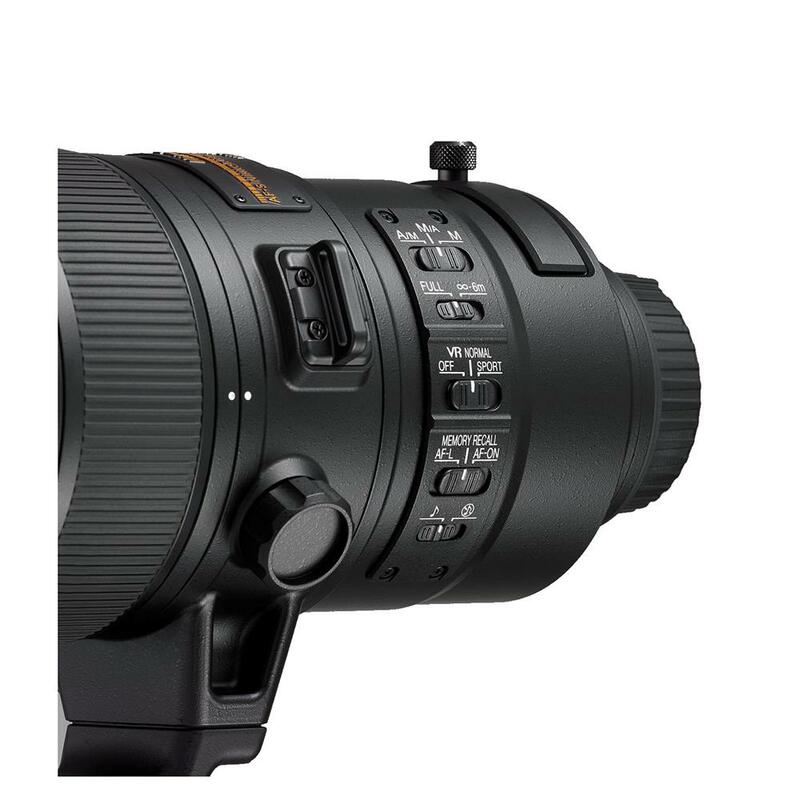 *This feature will be available with a firmware upgrade for the D5, D850 and D500 as of March, 2018.